I'm very pleased with the service of this company,I believe that their business will be better and better. A very big thanks to your company and you, your after-sale service, it's so warm, the quality is so perfect. 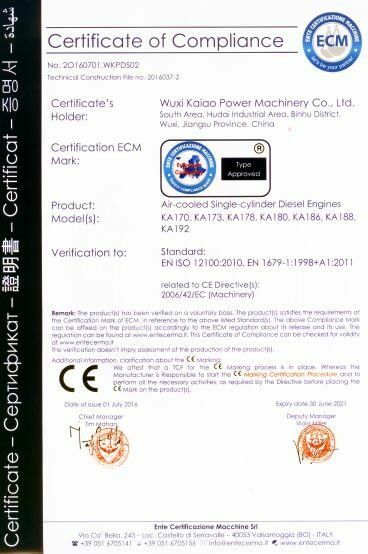 Equipped with KAIAO power diesel engines to ensure superior efficiency and lower fuel consumption. 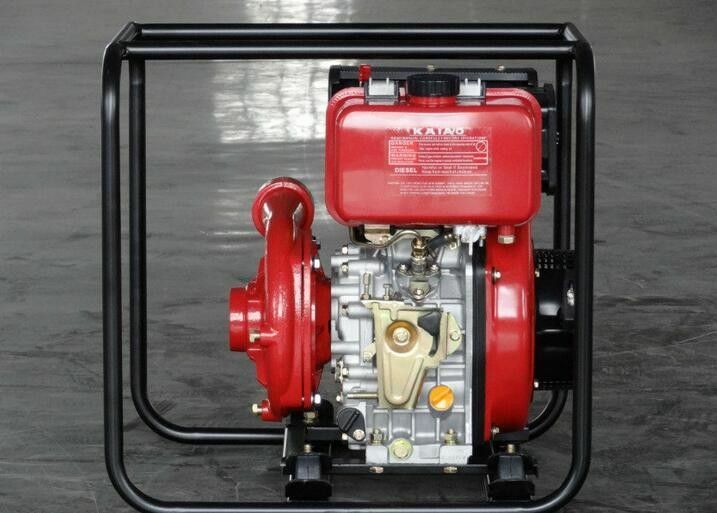 Covered 1.5 inch to 6 inches diesel pump sets, including Aluminum & Cast Iron pumps’ body for common application & high pressure purpose. Adopted alloy frame to reduce the weight & assure simple use, main parts of each pumps are reinforced for superior wear & corrosion resistance. Cleaning the inside of casing can be done simply and very easy to maintenance. 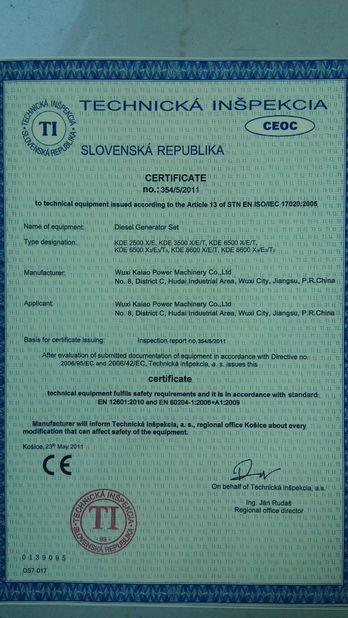 Wuxi Kaiao Power Machinery Co.,Ltd. China Good Quality Air Cooled Diesel Engine Supplier. Copyright © 2016 - 2019 air-cooleddieselengine.com. All Rights Reserved.